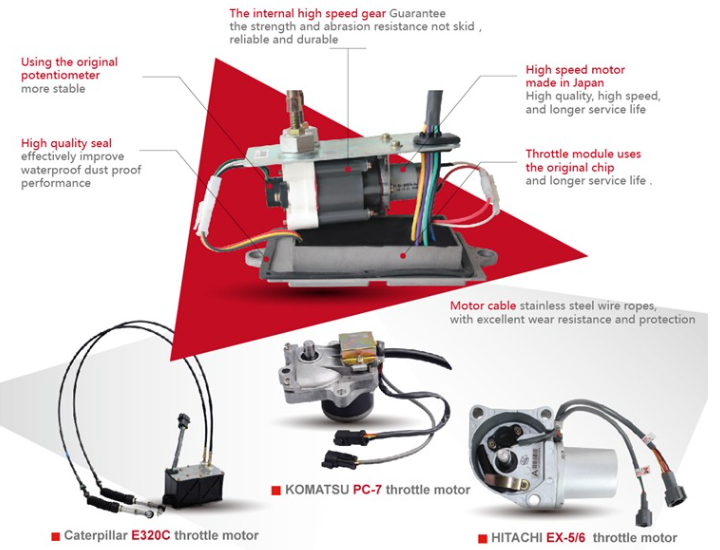 Main valves, service valves, signal valve, gear pump valve, control valve, etc. Starting motor, alternator, magnetic switch, turbocharger, etc. 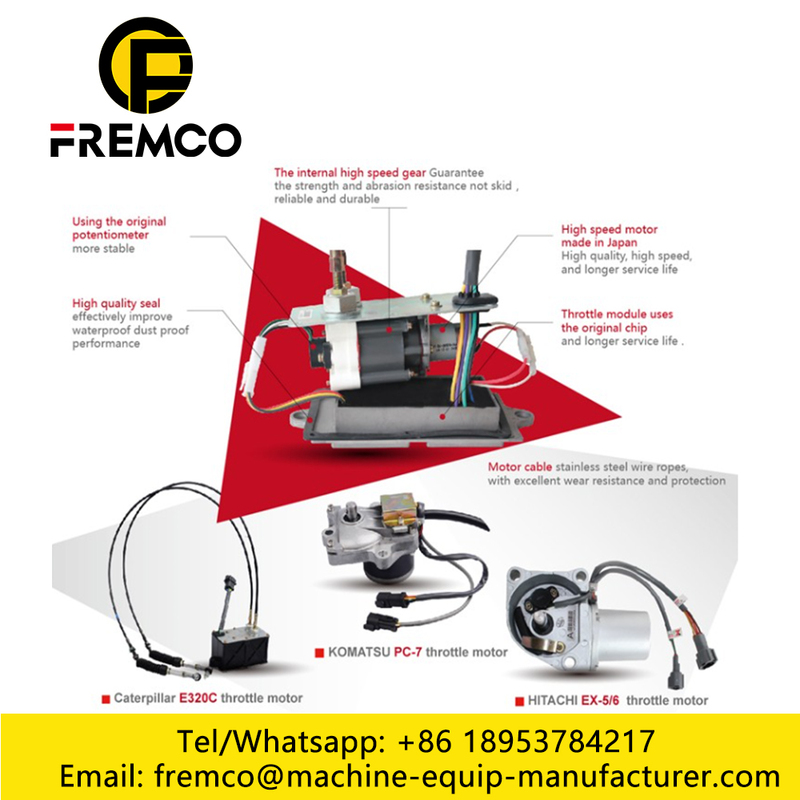 Air conditioner pump, oil transfer pump, cleaning pump, etc. 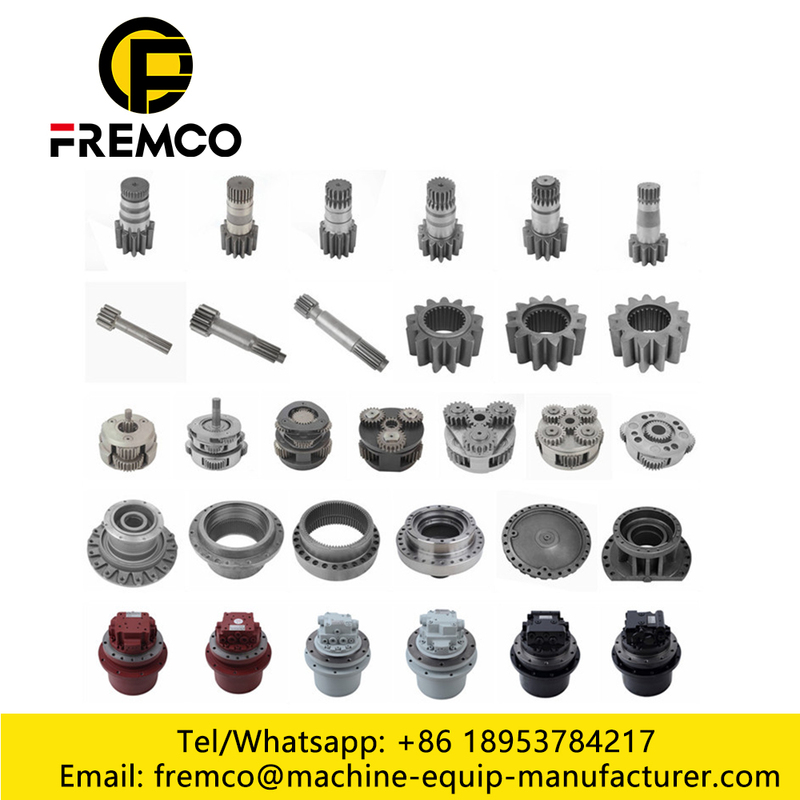 Cylinder block, cylinder head, crankshaft, camshaft, connecting rod, input valve, outlet valve, filters, radiator & oil cooler, turbocharger, air compressor, etc. Hydraulic seal kits, hydraulic cylinders(bucket cylinder, boom cylinder, arm cylinder), etc. 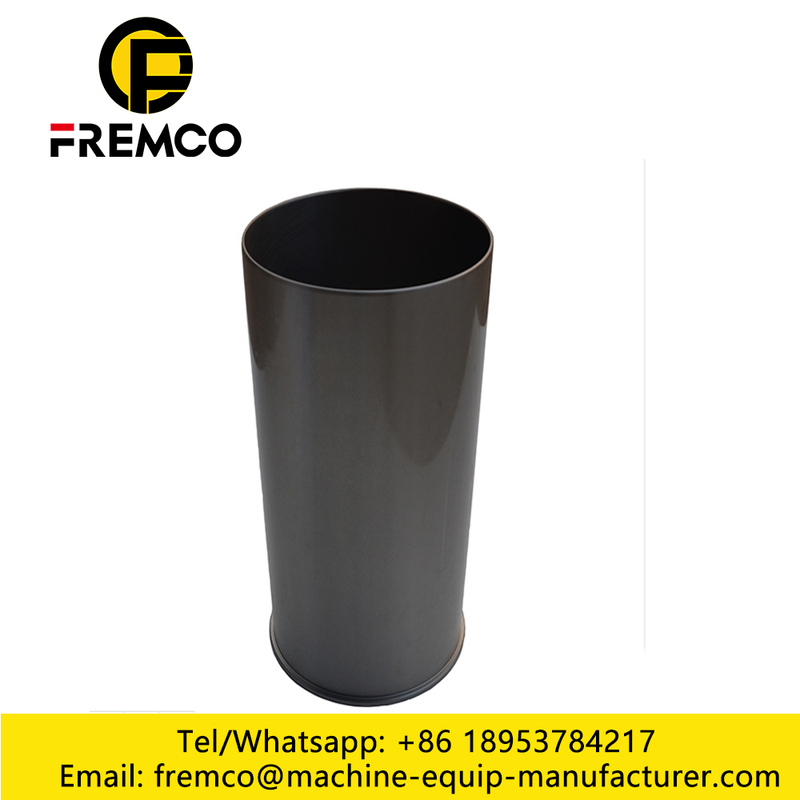 Looking for ideal Cylinder Liner J08E Manufacturer & supplier ? We have a wide selection at great prices to help you get creative. 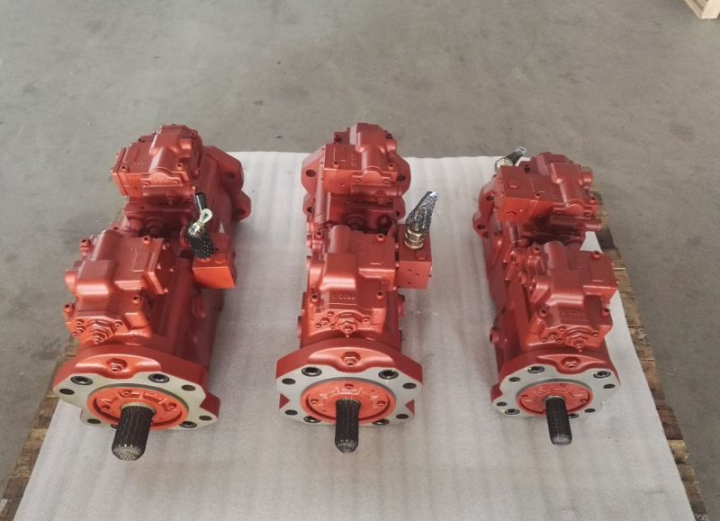 All the Engine for Excavator SK450-8 are quality guaranteed. 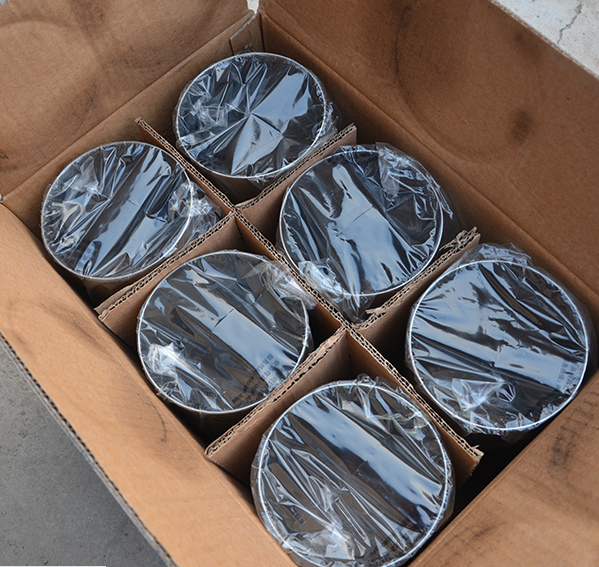 We are China Origin Factory of Cylinder Liner J08E Engine. If you have any question, please feel free to contact us.